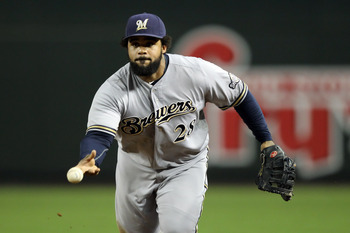 Where will Prince Fielder play in 2012? After a magnificent 2011 regular season in which he produced massive MVP-caliber numbers, Prince Fielder has solidified himself as this offseason’s hottest free-agent commodity. The only question is, where will he sign? 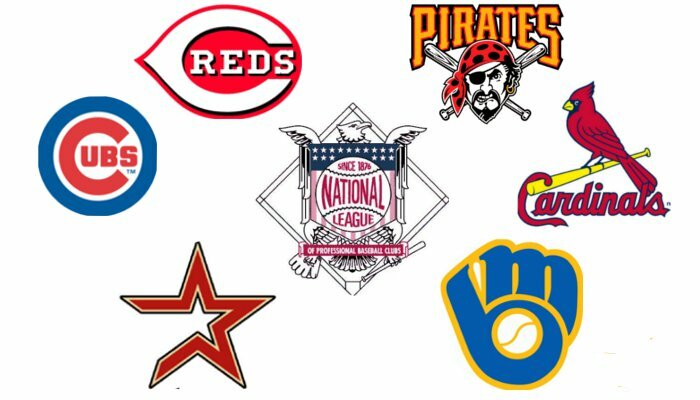 Several teams will battle it out for the right to MLB‘s most famous vegetarian, but some are beginning to separate themselves from the pack as the postseason winds down. With the offseason just around the corner, here’s an in-depth look at the six teams most likely to nab Fielder this winter. Maintaining MLB’s ninth-lowest payroll, the Nationals finished their 2011 campaign with a surprisingly competitive 80-81 mark, despite the absence of Stephen Strasburg. Ranking 17th in baseball in home runs (154), 24th in RBI (594), 25th in OBP (.309) and 22nd in SLG (.383), the Nationals lacked the offensive power necessary to compete in a power-packed NL East. With the addition of Fielder and a Bryce Harper promotion, that could change substantially. The Nationals won’t have nearly as much money to throw at Fielder as some of the more desperate teams, but they do have one thing going for them: young talent. Fielder would be wise to recognize the tremendous potential in D.C., with Strasburg, Harper, Jayson Werth, Ryan Zimmerman and a slew of up-and-coming prospects making the Nationals top competitors for No. 28 this offseason. If Fielder is keen on getting his money’s worth this offseason, he should look no further than Seattle, where it’s safe to say they’ll be desperate to gain big-time offensive firepower. Ranking dead last in runs scored (556), hits (1,263), RBI (534), OBP (.292) and SLG (.348) in 2011, the Mariners will likely set their sights on Fielder’s big bat in order to reshape their once-proud franchise. Picturing Prince Fielder and Jose Bautista in the same lineup is frightening. The Blue Jays, who have now gone 18 illustrious seasons without a postseason appearance, would be thrust into postseason contention with the addition of a talent such as Fielder. With the talent they’ve already assembled, an AL East title may be on the horizon. Granted, it’s easier said than done. Toronto has a number of contracts that will need to be restructured this winter, including re-signing Brandon Morrow to a respectable new deal. The money won’t be flowing quite as much as it will in Seattle; however, there’s more to be had than his $15.5-million contract with Milwaukee. This deal could certainly be a possibility. 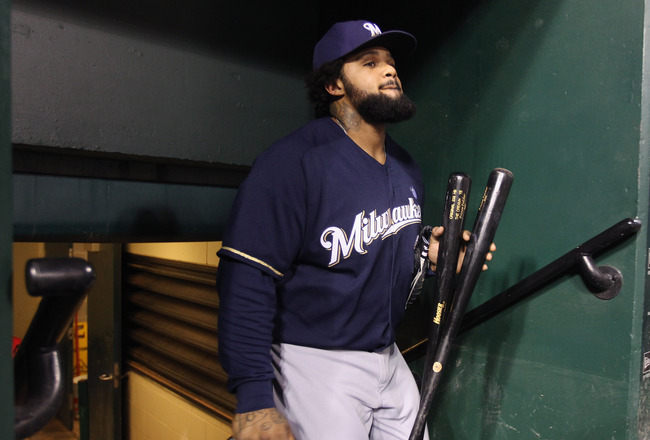 Could Chicago be a destination for Fielder? With Theo Epstein now running the free-agent show in Chicago, anything is possible. Inking Carl Crawford to a seven-year, $142-million deal last December, the former Red Sox general manager isn’t hesitant toward wafting around vast amounts of cash. Wrigley Field has been a home away from home for Fielder throughout his career. Batting .298 with 11 HR and 34 RBI to go with a 1.003 OPS in 49 games at the friendly confines, Fielder should be Chicago’s primary offseason target as the Cubs prepare for next season. It remains to be seen whether San Francisco chooses to pursue re-signing Carlos Beltran, but with the way things turned out, it would shocking if they did. Struggling to produce runs at the plate all season long, the Giants will be on the hunt for a bat such as Fielder, who can also take over the reigns at first base along with driving in runs. Other than signing Tim Lincecum to a contract extension, San Francisco doesn’t have much else on their plate this offseason. We’ll see if that plays into their aggressiveness with Fielder. The Angels avoided arbitration by re-signing Jered Weaver back in August, locking the star right-hander up with a five-year contract extension worth roughly $85 million, and it wouldn’t surprise me if Fielder’s agent, Scott Boras, tries to woo the slugger to Anaheim. They Angels will look for more starting pitching via free agency or trade this winter, but there is one clear lingering issue restraining Mike Scioscia’s ballclub from postseason contention: the ability to hit the long ball. Stacked up against AL teams, the Angels ranked eighth in home runs (155), 10th in RBI (629) and 11th in OBP (.313), and still nearly snuck into the playoffs. 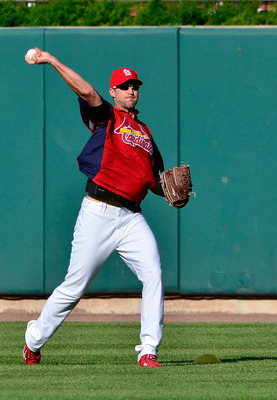 With the addition of Fielder, they could be early favorites to represent the AL in the World Series next season. 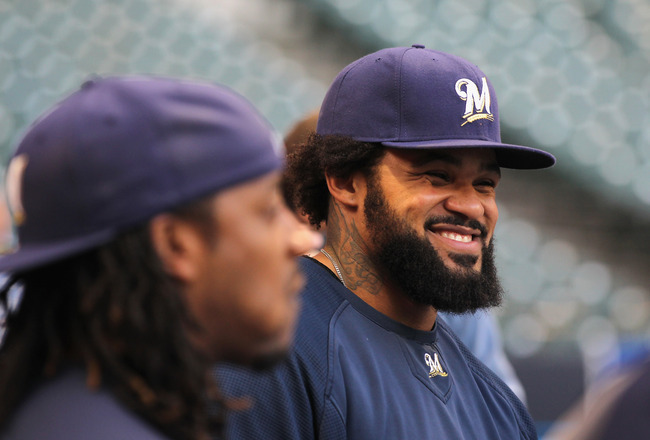 Could Prince Fielder Follow Theo Epstein to Chicago? While the baseball cosmos remained fixated on the critical ALCS Game 3 bout between the Texas Rangers and Detroit Tigers on Tuesday night, word broke on Red Sox GM Theo Epstein’s job status with the club, and how he may be on the cusp of joining the Chicago Cubs. Rumor has it, we may be just hours away from an official announcement, said Steve Buckley—a Red Sox beat writer for the Boston Herald. According to the Buckley, the only holdup preventing the deal from materializing is how “the Red Sox are going to want “something real” in return, and how they would ideally still like to keep Epstein as their general manager. Chicago, who fired GM Jim Hendry back in April, are certainly in need of Epstein’s services. 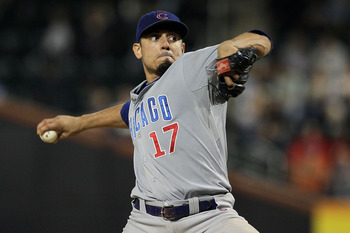 If the Cubs are in fact able to corral Epstein to Wrigleyville within the next few days, it may not be out of the question to suggest a colossal free-agent addition to a Chicago clubhouse desperate for leadership in talent within the next few weeks. 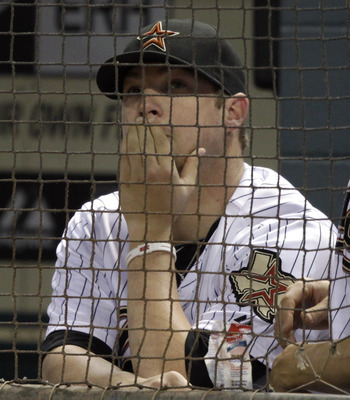 One notable target, among many, would be free-agent-to-be Prince Fielder. Let’s be honest: without the addition of a home-run threat to their lineup such as Fielder, 2012 doesn’t look to be any different than that of 2011. 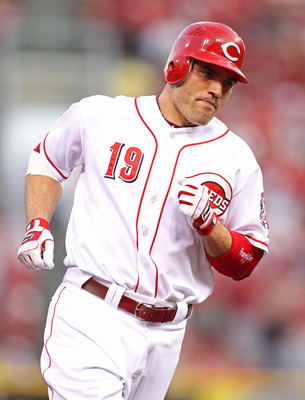 Ranking 19th in MLB in runs scored (654), 20th in home runs (148) and 21st in RBI (610). With Aramis Ramirez likely on his way out, these Cubs will need to upgrade in a huge way offensively this offseason if they expect to contend for a division crown. 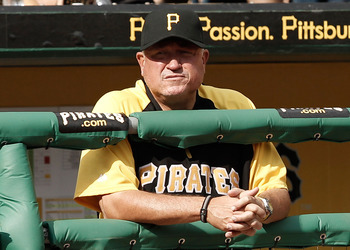 Epstein has been known for his gargantuan signings in the past as a member of the Red Sox, and with the amount of payroll he’ll be able to fill up this winter, it’s certainly a possibility to suggest Fielder could be playing for Mike Quade and company in 2012. 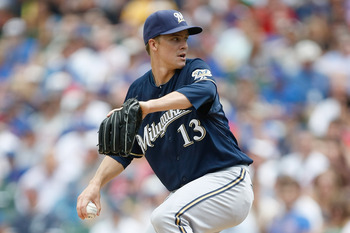 Follow Alec Dopp on Twitter: @alecdopp, and read his Brewers blog.